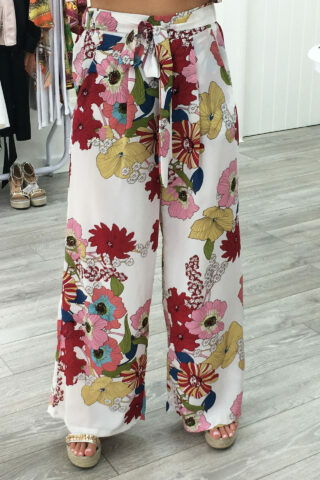 Our gorgeous collection of trousers range from bang on trend wide leg co-ord pieces, and smart tailored styles perfect for any occasion. Stay looking chic with all styles which can be teamed with a simple or dressy top. Accessorise with a pair of statement heels and you’re good to go!